Material It consist of (1).PN56. (2) PN401(PN113). (3) PN950(KRKD)(121). (4) RG07(113). (5) PN808. (6) (PN113). (7) PN803(1.3M). (8) PN245(2.0M). (9) PN341(1.5M) (10) PN401(W). (11) CUTTER KNIFE (12) BG63. 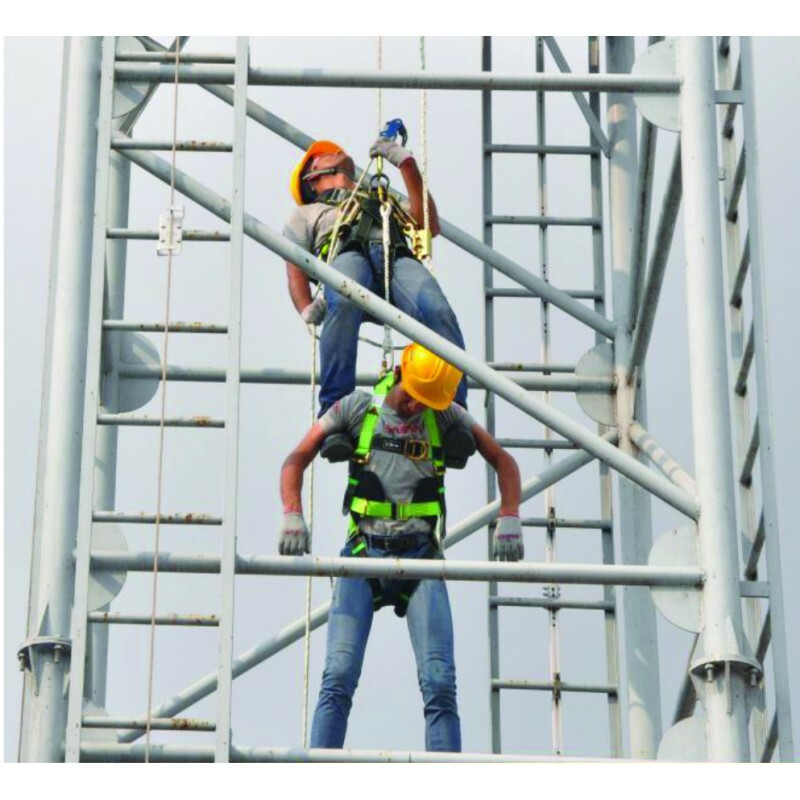 Features It consist of varius 12 items for rescue of a victim of fall from height as he lays suspended with fall arrest equipment. Application It is used for maintenance and rescue operation.